Your IMEI number is a digital code that is unique to every mobile phone being used on a mobile network. The IMEI number can be useful in a number of ways such as preventing a stolen mobile phone from connecting to a mobile network, and it must also be known if you want to IMEI unlock your phone. Whatever the reason you want to know your IMEI is, you will be glad to know this is exactly what we will be covering in this tutorial. There are actually quite a few methods for finding your iPhone’s IMEI number, but in this how to guide we will cover two. The first is by simply venturing through the Settings app. Step 1) – The first thing you will need to do is simply launch the Settings app from your SpringBoard (home screen). 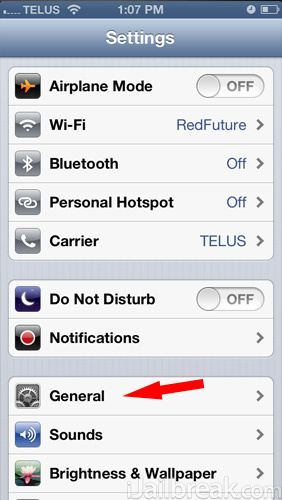 Step 2) – With the Settings app open go into the General tab. Step 3) – Now go into the About tab. 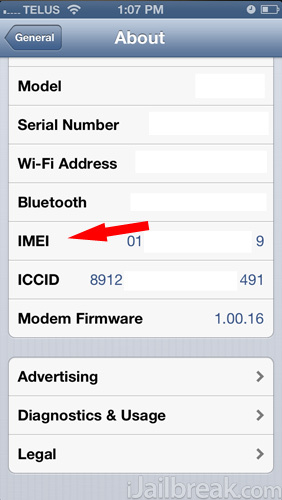 Step 4) – Finally scroll down until you see your IMEI number displayed. 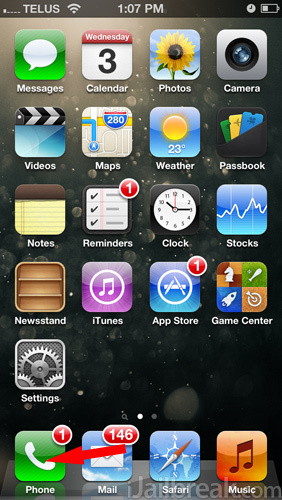 Step 1) – The first thing you will need to do is simply launch the Phone app from your SpringBoard (home screen). 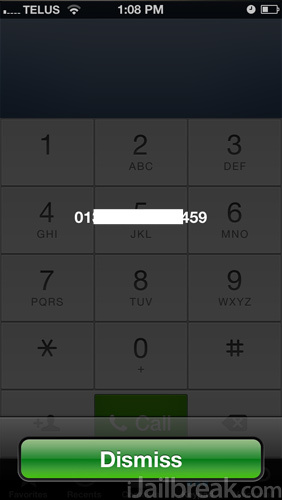 Step 3) – After you enter *#06# a transparent window should automatically pop up displaying your IMEI number. 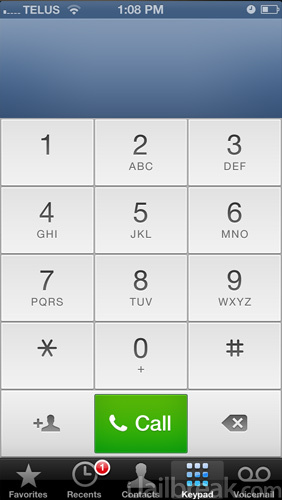 If it doesn’t you may need to actually tap on the Call button. The IMEI (GSM) and MEID (CDMA) numbers in some cases can also be found engraved on the back case of your iPhone and also on the SIM card tray. Keep in mind the MEID numbers use only the first 14 digits and ignore the last digit. 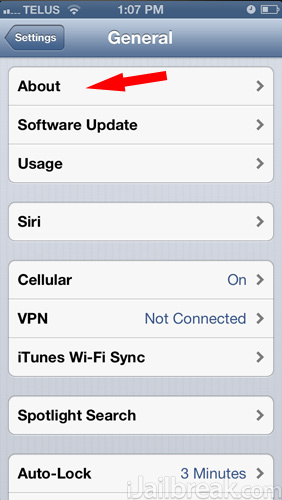 it would be the same IMEI number it doesnt matter how many times you restore your iphone/ipad/ipod?? ?